Note- this was part of an email to team athletes. I’m exceptionally proud of ALL THE HARD WORK this year! 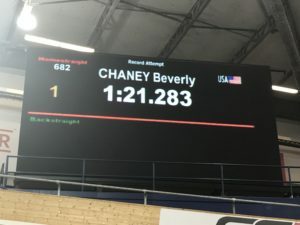 Beverly Chaney- Track Worlds was Bevs Fall and 2018 A race, and she crushed it! 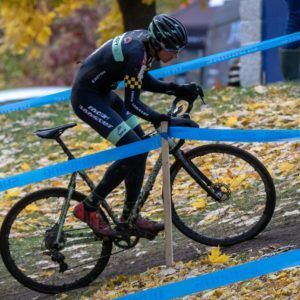 Ken Ro Finished Levis Gran Fondo and closed out his season with a top 10 at TBF 20 Miler MTB Classic.